Today is Idul Adha Holiday in Indonesia. I have the whole day my Free Time to hear Music. 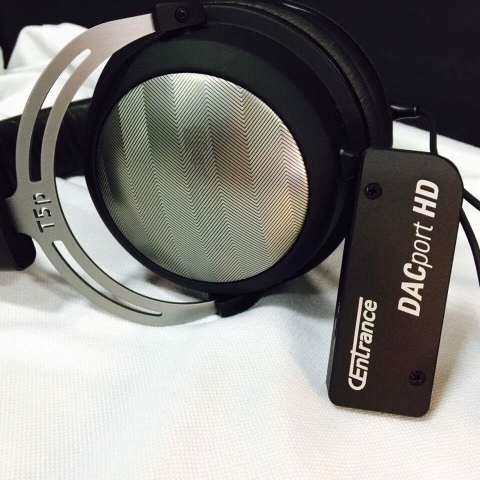 And I have time to do review for my CEntrance DACport HD. 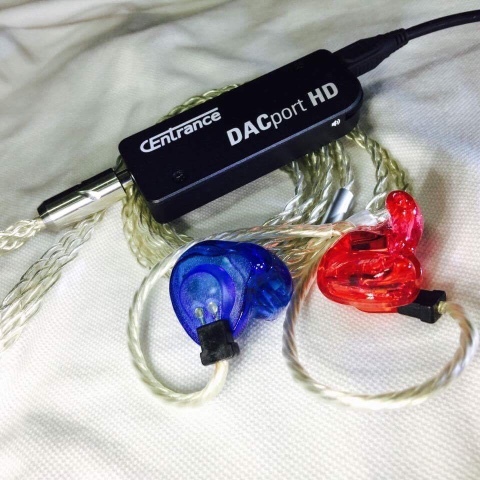 First of all I would like to say thank you to Michael Goodman from CEntrance for this CEntrance DACport HD review Unit. It Is great for Traveling for hear Music from My Laptop with Audiophile Sound Quality. It can Play Hi Res File too. 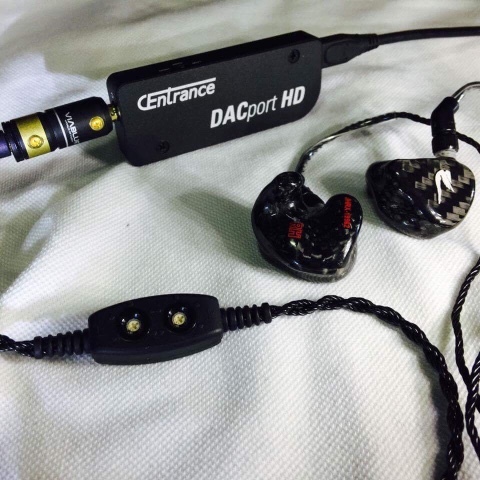 It has low and high gain switches for IEMs and full headphones. Has great detail and clarity and has good high Rendering. It has better music separation compare to My IMac27Inch internal Sound Card. 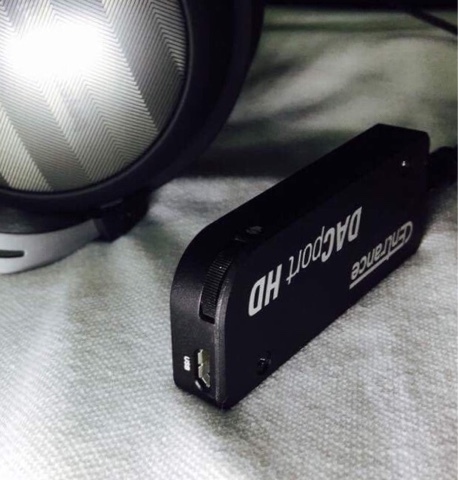 Gain switch for low (IEMs) and high gain for large headphones. 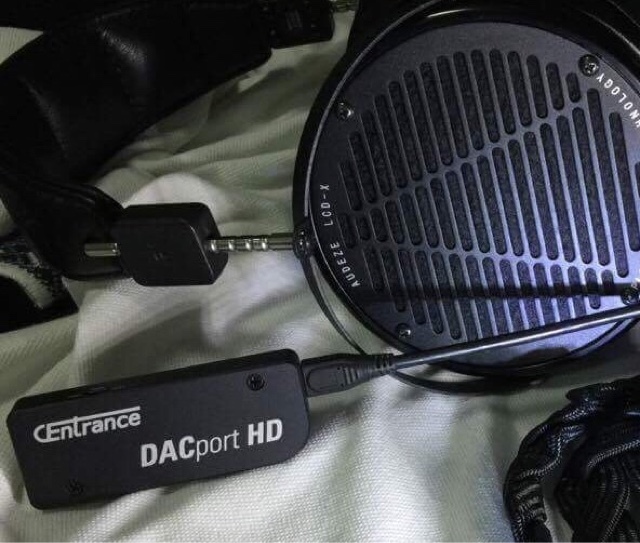 CEntrance DACport HD is excellent DAC Amp for traveling using my NoteBook. It can drive all my Headphones above and many more. And also my Best Earbuds Campfred Golden Reference And my IEMs: R2Pro. Such as the DACportable for portable devices like iphone, Android Phones, PC etc. Nice manual volume wheel for accurate adjustments. 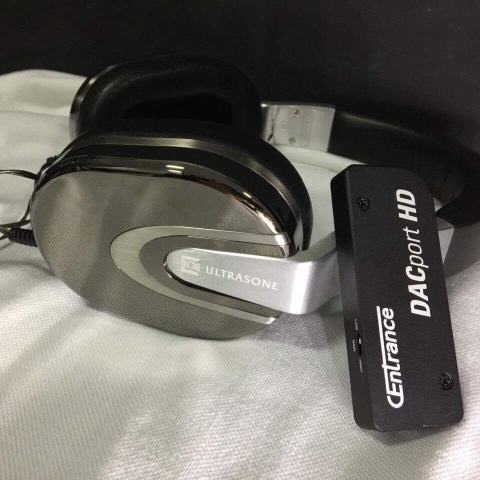 I can not use this CEntrance DACport HD with my Iphones and Ipad.